In real life, it's not actually a mini, but rather a giant in confined spaces. 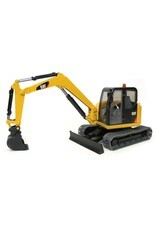 Its compact size makes it indispensable for landscaping, gardening and small building projects. 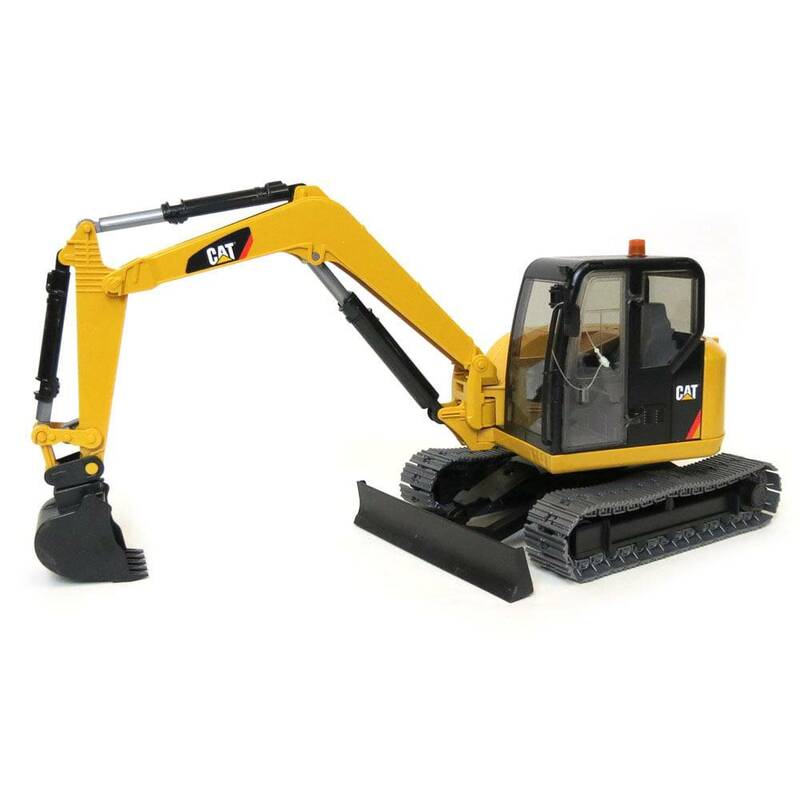 The excavator arm swivels to the side for efficiently earth moving. Its tracked chassis handles challenging terrain or loose ground easily. This fully functioning mini model is also big on performance and fun.